The Central Board of Direct Taxes (CBDT) is the body which makes policy for the Income Tax Department (ITD). The collection of Net direct tax in the country, India rose by 15.7 percent on the basis of year-on-year to reach up to ₹4.89 trillion in the current fiscal period till the third week of October 2018, a senior official on Monday said, according to the latest data. This stamps over 42 percent of the whole-year collection of the direct tax which is the target of ₹11.5 trillion for the ending of the fiscal period i.e. 31 March 2019. The official of CBDT and also the income tax department proposed refunds of about 2 crores for an amount of up to ₹1.09 trillion, till the last week. The Central Board of Direct Taxes (CBDT) is the body, that use to make policies for the Income Tax Department (ITD). According to the latest data, the amount of taxpayers getting refunds is increased by 62 percent from 1.22 crore refunds of the last fiscal in the corresponding period. According to the amount of refund, there has been noticed a flow of 31.7 percent from ₹83,000 crore refunded to the taxpayers in the corresponding period of last year. 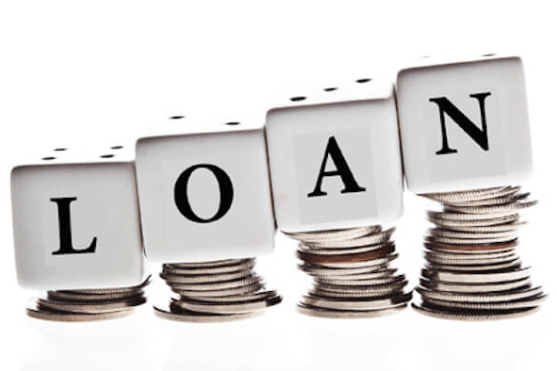 The official said that the department had received IT Returns (ITRs) of 5.8 crores till 21 October as compared to 3.6 crore returns at the time of the same period of last fiscal. The statement “This is a rise of around 61 percent,” is claimed by the official. As a part of its attempts to broaden and deepen the base of the taxpayer in the country like India, the CBDT has to give a target to the department of income tax of adding 1.25 crore of new people by the end of the current fiscal, said the official. Last year, 1.06 new income tax assesses got involved in it, he made an addition to his statement. The present base of taxpayer in the country is of about 6.26 crore. To the assesses, the department sent up to 1.85 crore emails and SMS to the taxpayers, at the time of the last quarter of the last fiscal i.e. 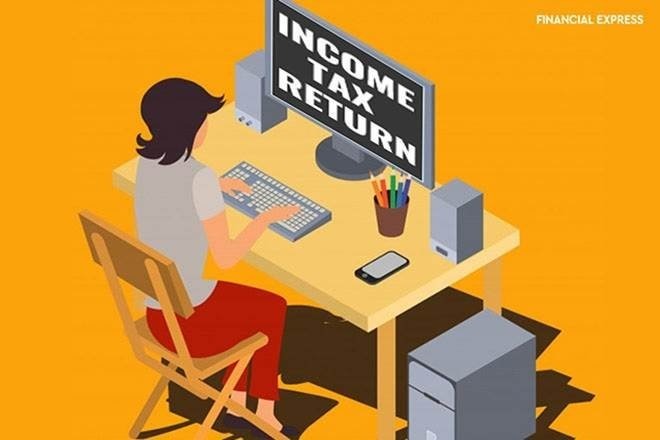 2017-18 (January-March), telling them to file their ITRs and do the payment of taxes which are based on their history of tax or some new details which are received by the taxman about their transactions, said the official.